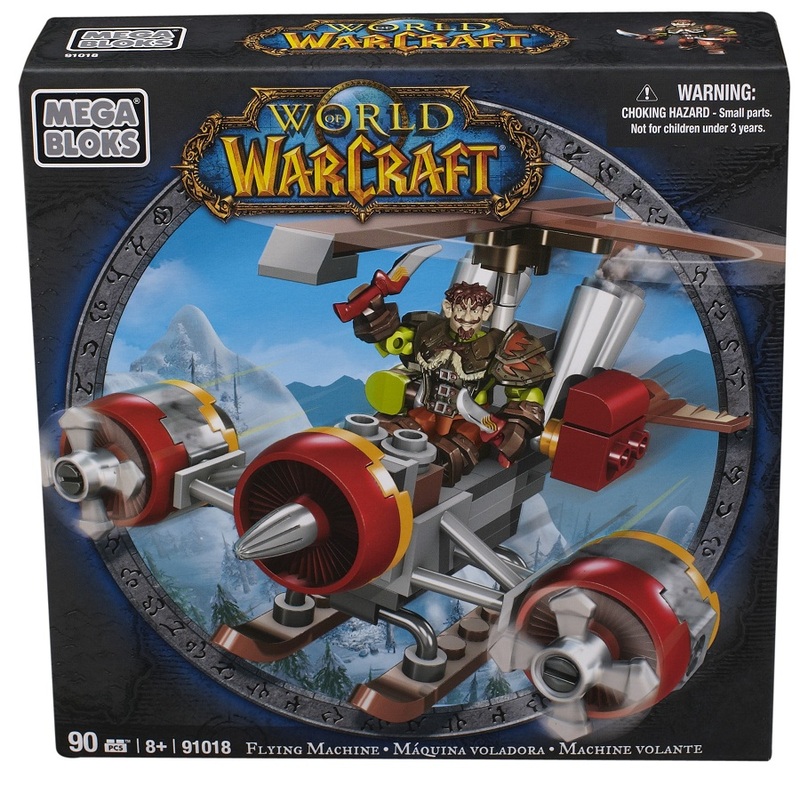 Product Detail Summary: The Alliance Flying Machine is a mechanical zoomer mount featuring pilot Flint, the tricky Gnome Rogue. Riding his Flying Machine throughout Azeroth, Flint features intechangeable gear with complete leather armor and dual-attack daggers! Ideal for ages 8 and up.